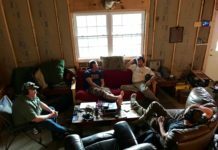 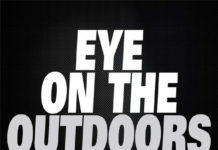 Listen to Brandon as he joins The Outdoor Guys: Radio Podcast for the Sportsman Lifestyle. 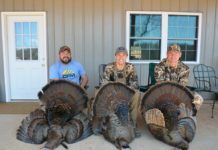 In this episode, Brandon joins Ken to discuss Missouri State Parks, poaching and important conservation legislation. 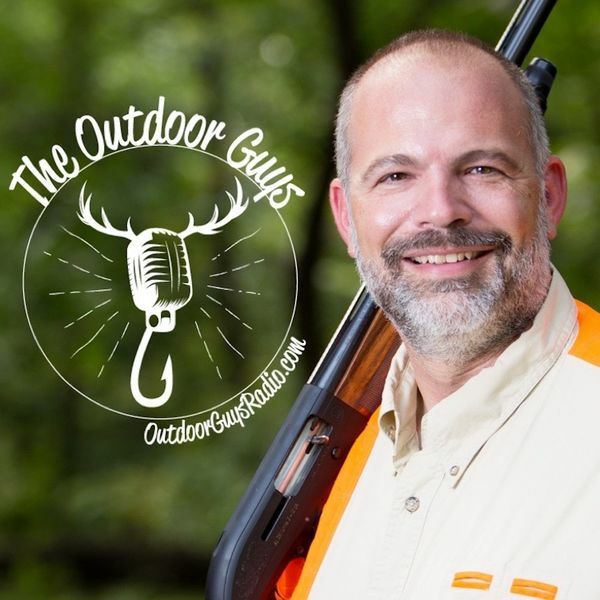 In this episode, Brandon again joins Ken to talk about the Conservation Federation of Missouri’s annual “Explore the Outdoors: Kansas City” event at the KC Zoo. 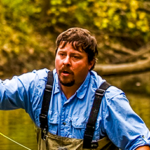 In his next episode appearance, Brandon again speaks with Ken about Missouri State Parks and the always important Soils and Water Sales Tax.